We have been learning about Earths Hydrosphere – The Water Cycle. We have been learning big words like Precipitation, Condensation and Evaporation. 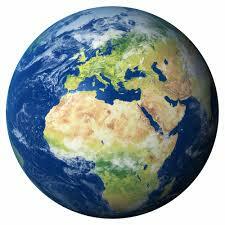 I wonder what will happen to our planet Earth if there was no Hydrosphere System?